Tax law is fiendishly complicated, so one small country Victorian not-for-profit organisation went straight to the top to help its members to understand it. 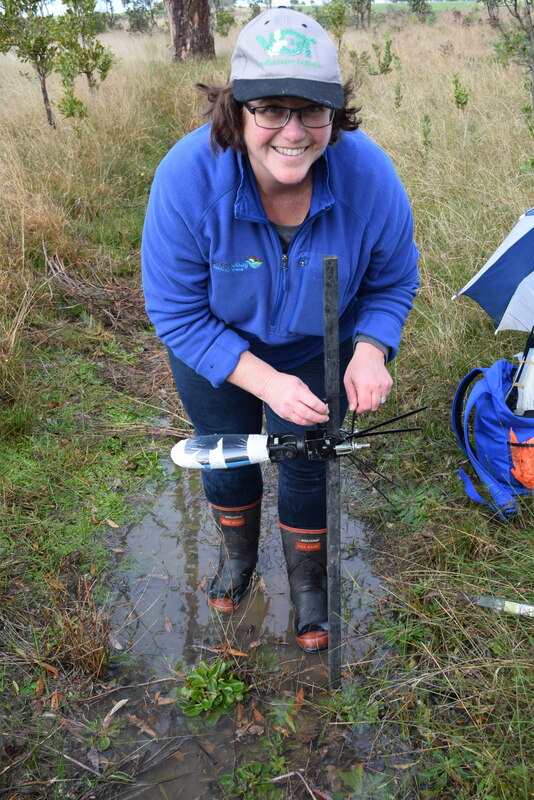 Lisette Mill is the only paid employee of the Basalt to Bay Landcare Network, which covers the lush dairy country and stunning coastlines around Warnambool in south-western Victoria. As the network's facilitator, her job involves encouraging farmers to become more resilient to the effects of climate change. "We live in an area with a very temperate climate," she says, "so often people don't understand the need for wind breaks and the like. It's a hard sell, even though it's been well proven by 40 years of research." Back in the 2000s, a lot of money from the sale of Telstra was granted to Landcare groups, but since that dried up, it's been more difficult for farmers to find the funds to plant shelterbelts - lines of trees and shrubs that help to reduce soil erosion, control salinity, improve biodiversity, and protect crops and livestock from damaging weather. "Against that backdrop," Lisette told Our Community, "our network looked at what we could do to encourage farmers to plant more shade and shelterbelts." "One afternoon, it was boiling hot and I was driving past a property where the Black Angus cattle were standing in the dam in a paddock without any trees, trying to cool down. "I said, 'Can you write a fact sheet that explains this. Put it in farmer-speak and come back to us and make it so it's easy to understand. Take it out of taxation-speak and into something we can understand in five minutes.'" The ATO swung into action, and within a fortnight had produced a new fact sheet for farmers called "Establishing shelterbelts on land used in a primary production business". "From that time it has been one of the most successful and business-changing pieces of information we have ever used," says Lisette. "The reason it's business-changing is that this has been written by the ATO, so it's the law as they apply it; it's not something written by Landcare trying to interpret taxation law. "Full credit to the ATO - they are properly amazing. How this document came to life reflects a change the ATO has been having, driven by the tax commissioner, Chris Jordan, to make the ATO more responsive and interested and producing the tools organisations and people need to pay the right amount of tax." The fact sheet has been downloaded tens of thousands of times, and while its impact is difficult to quantify, Lisette describes it as "revolutionary". "This new sheet is about giving farmers different angles on things they commonly think about doing, so they can think more broadly about the problem, not just 'What can I claim?'" "It's like a great ATO lightning rod for building climate resilience in agriculture." Lisette advises other not-for-profits not to hold back when it comes to reaching out for help. "As a not-for-profit you think you can't hunt down large organisations like the ATO, but you can. Anything that government can produce to make your job easier is worth partnering on and producing." "It's been the most rewarding thing I've ever done in this job."